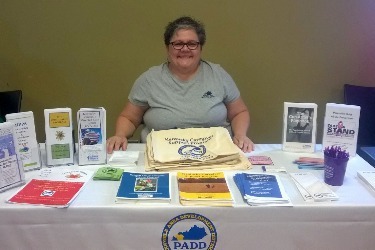 ​In recognition of Older Americans Month, the Pennyrile Area Agency on Aging and Independent Living staff participated in a health fair Thursday, May 12, 2016 at the Caldwell County Medical Center. Information and educational material was provided to participants regarding programs, volunteer opportunities and services available for older adults. 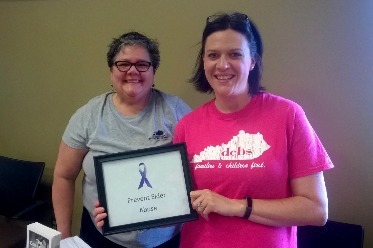 To learn more about programs and services in your area, contact the Pennyrile Aging and Disability Resource Center at 1-866-844-4396. You may also contact Jill Collins at [email protected].